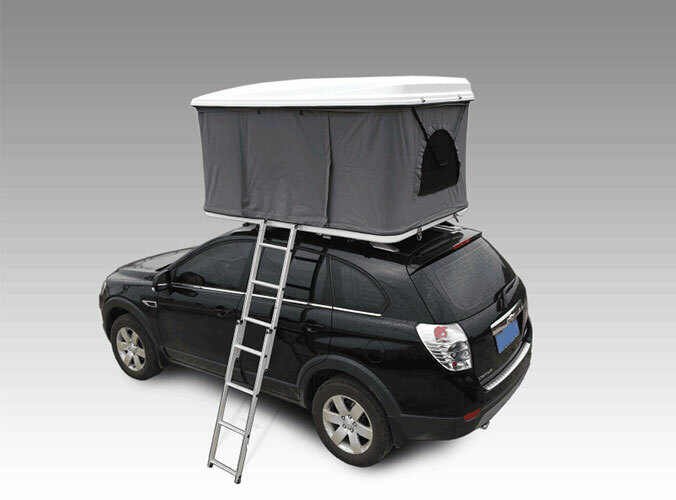 Do You Know The Advantages of Roof-Top Tent? 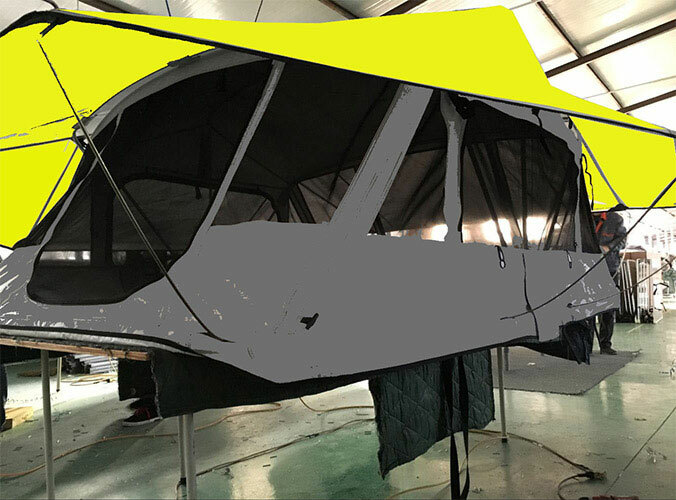 We are China 3-5 Person Roof Top Tent Manufacturer and today we give a brief introdction if the advantages of Roof Top Tent. 1. Pitching Simplicity: It Is engineered for quick setup. 2. Once in camp, you undo a few straps, pop it up and set up the poles and ladder. 3. Beefy structure: Typically, the floor, tent cloth and rod materials are extra robust and able to withstand stormy weather. 4. Comfort: Most include a super-plush foam mattress. 5. Camp everywhere: Place up at a campground, parking lot, distant dirt trail, wherever. No need for a fresh tent pad, however a flat place is nice to have.